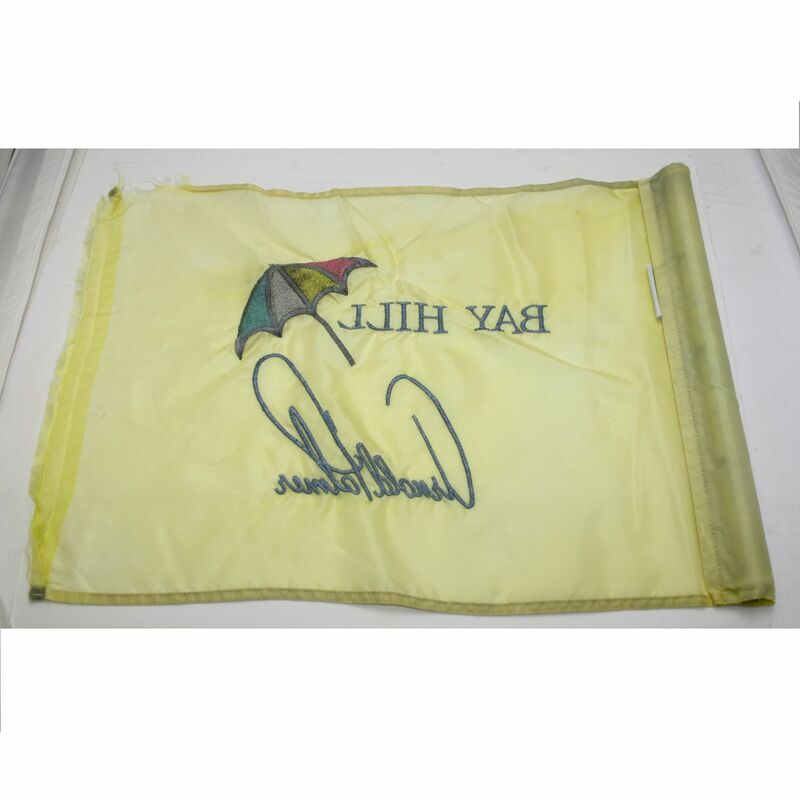 Yellow flag is badly washed out by sunlight. 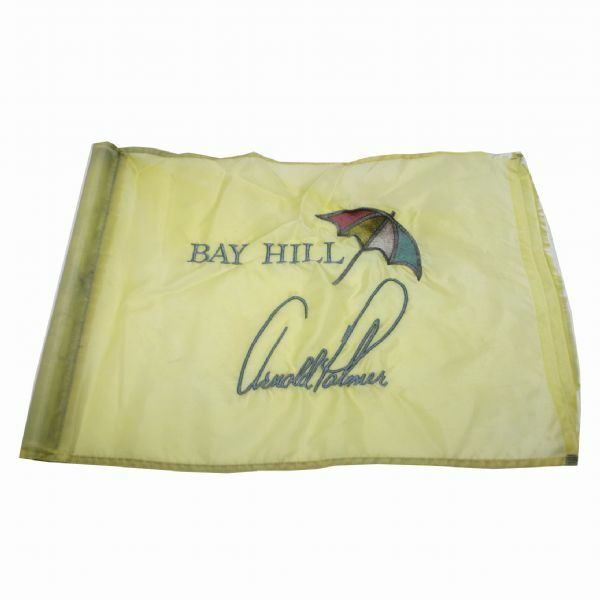 How many times did arnie shoot at this flag while on the stick? Neat item.